Make your way through derelict buildings and fend off the legions of the undead in this massively multiplayer zombie apocalypse. Wanderlust is a four-player party-based fantasy arcade-action RPG. 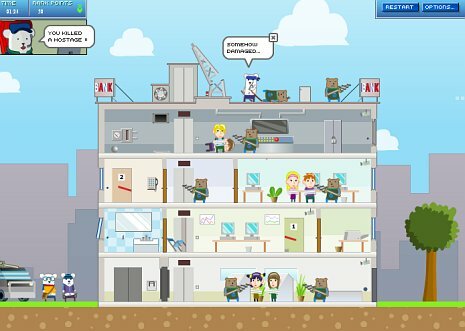 The graphics may not be cutting edge, but this little gem harkens back to the days when fun gameplay was king. Play Wanderlust - Rebirth now! 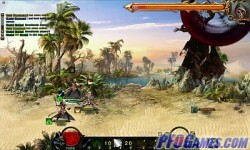 Bloody, relentless battles await you in this gladiator adventure game. 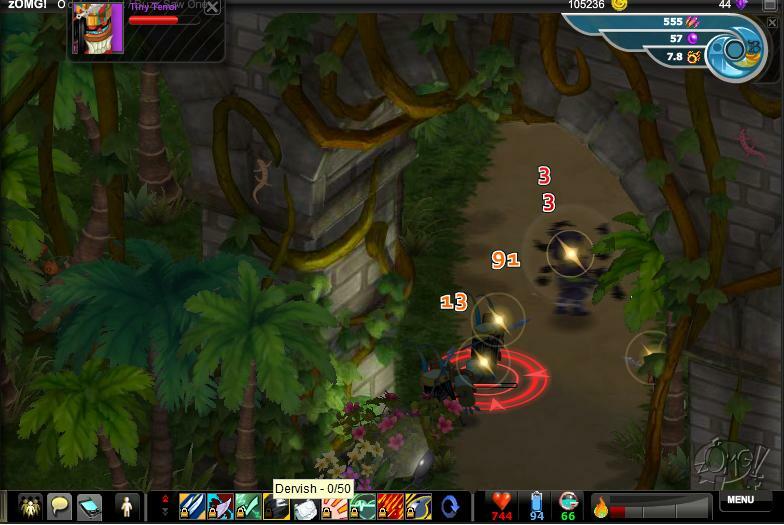 Arm your warrior to the teeth with a vast range of weapons and armor, and fight for survival in a variety of arenas. 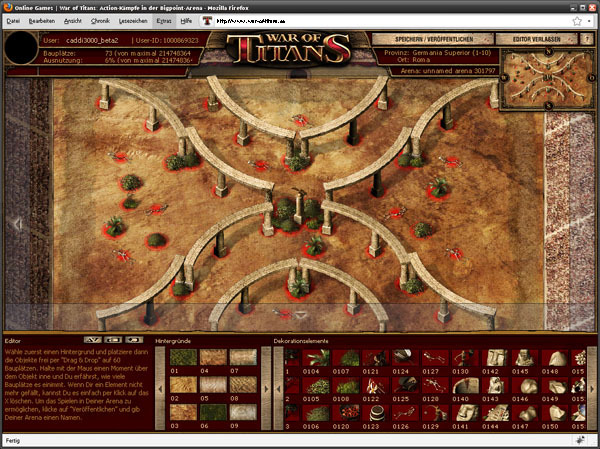 Get captivated by the game's gripping story while competing against thousands of other gladiators. 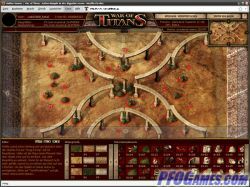 Play War of Titans now! 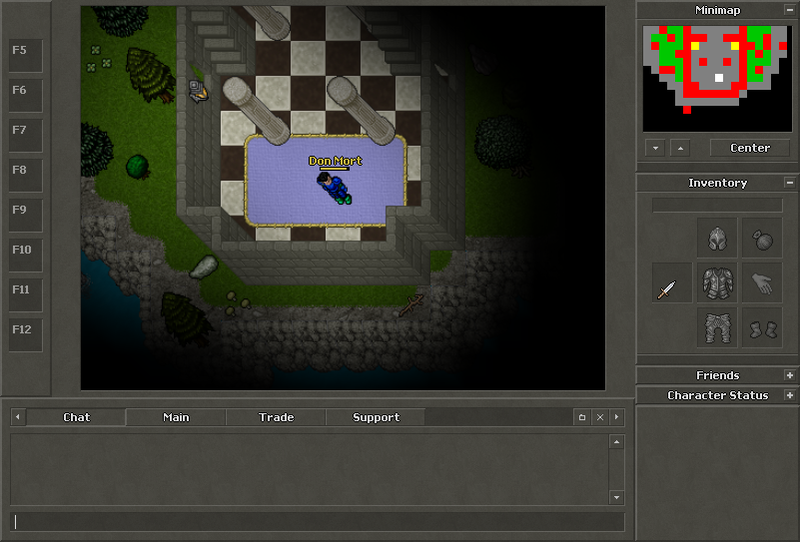 Make friends and play solo missions in this browser-based virtual world. Discover teddy bears as pirates, ninjas and soldiers in the hidden world of Bedtime City. The website also features paper crafts that children can put together using a color printer. 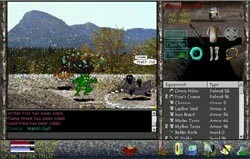 "Well of Souls is a multi-player Role Playing Game (RPG). It is designed to be extensible through a simple scripting language so that you can compose your own quests and share them with your friends. 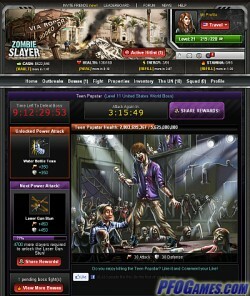 You can also customize your skin and contribute art and music." Play Well of Souls now! Live the life of a wild wolf in Yellowstone National Park. 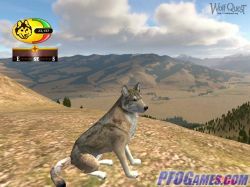 Play alone or with friends in on-line multiplayer missions, explore the wilderness, hunt elk, and encounter stranger wolves in your quest to find a mate. Participate in cooperative tactical mission progressions using different and upgradable character classes. 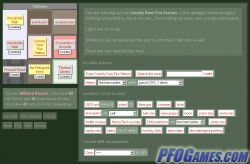 Not just an FPS with capture the flag, but team-reliant multiple objective game play using a multitude of game modes. 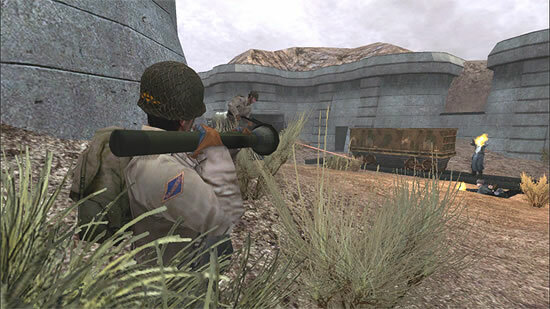 Play Wolfenstein Enemy Territory now! 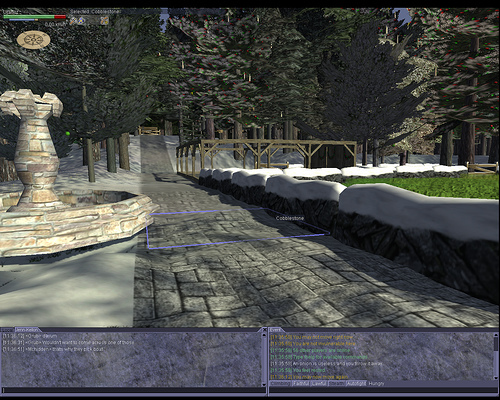 Wurm online is a wilderness survival game for all ages. 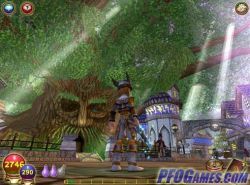 Choose from two kingdoms, develop crafts and skills and even shape the landscape to customize your own parts of the game world. PvP is optional. 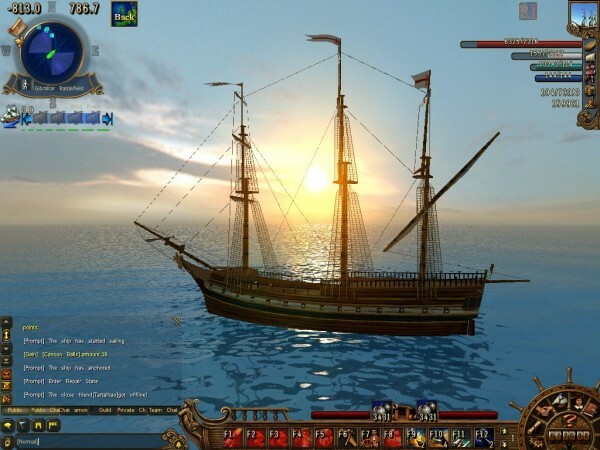 "Zezenia Online is a medieval world where players meet and communicate with each other, hunt various monsters, solve riddles and quests to find new items, evolve their own character and much more." 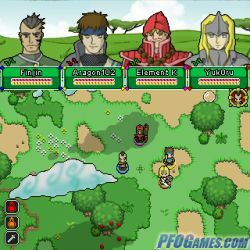 A overhead 2D role playing game. 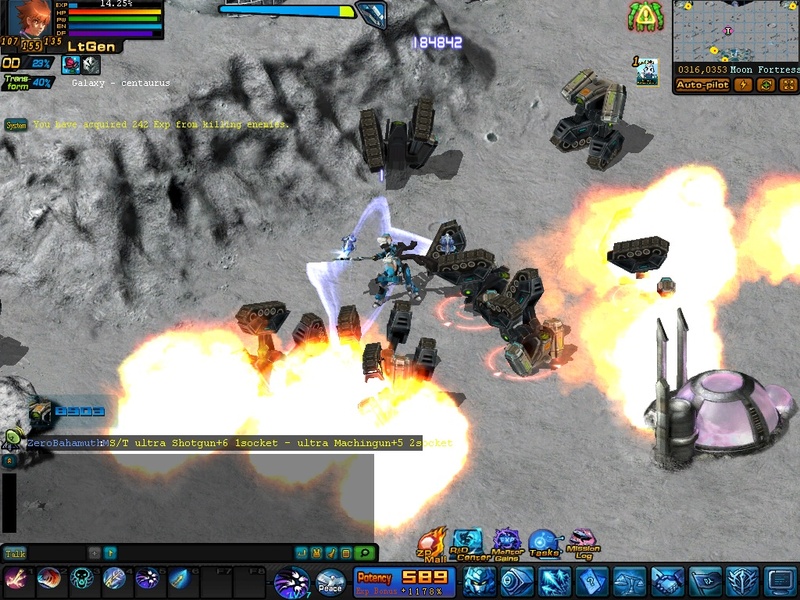 Rings are used as weapons to defend against the "Animated", everyday objects that are magically brought to life and are the main enemies in the game.